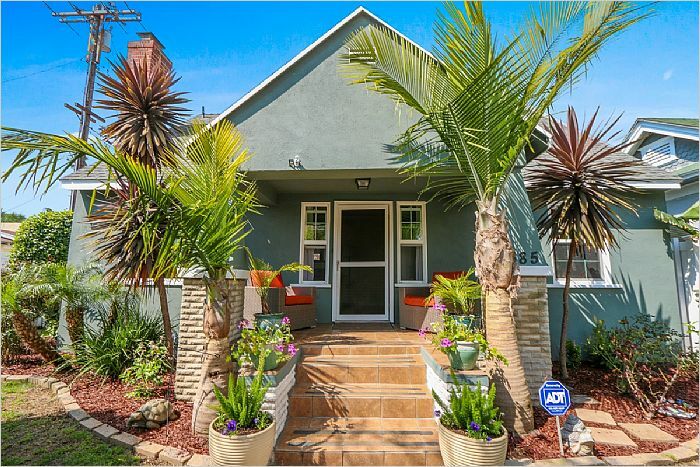 EFlyer - $697,000 - Long Beach, CA Home For Sale - 385 Walnut Ave.
Don't miss this rare opportunity to purchase a move-in condition home in the super-walkable Alamitos Beach area. 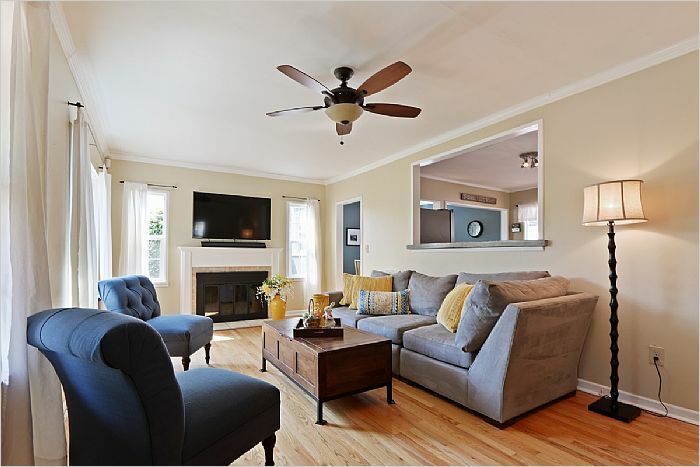 This light and bright beach cottage is a perfect blend of casual and fun with modern updates like dual pane windows and a remodeled kitchen. 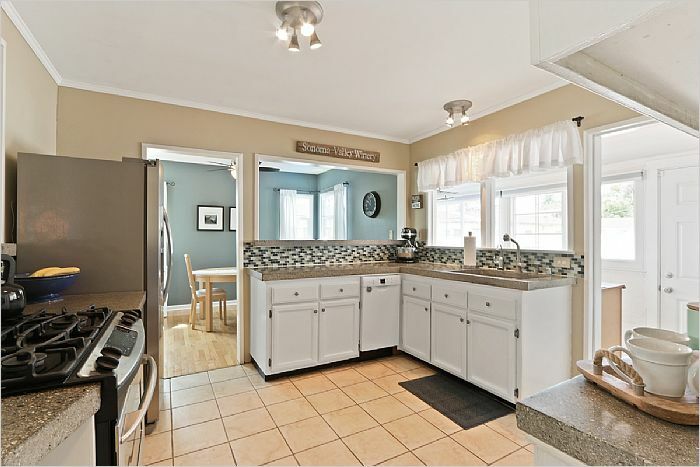 The spacious kitchen has tons of natural light and abundant cabinets and counters. 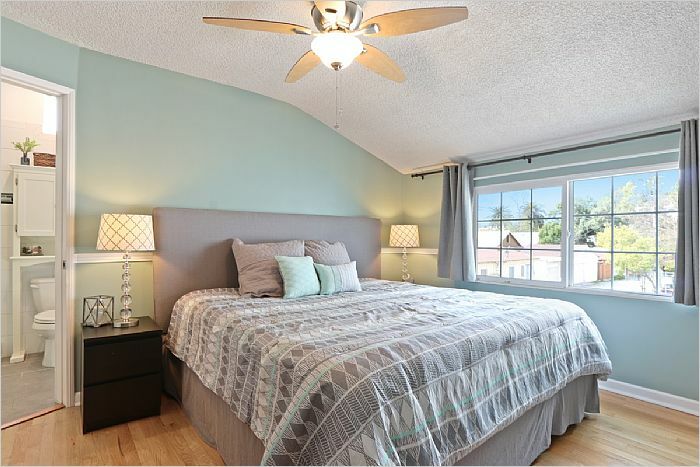 �In addition to three charming bedrooms and two updated bathrooms, this home boasts space for a home office or in-home gym. Off the kitchen is a sun porch with a wall of windows, prep and storage space and washer/dryer hookups. 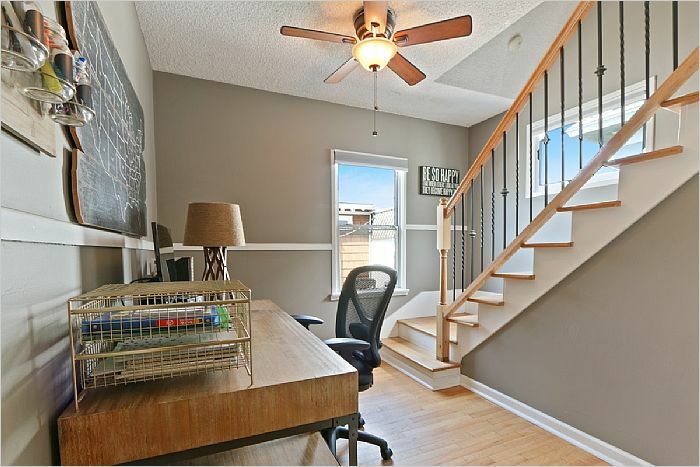 Every space of this home has been thoughtfully maximized, including additional attic storage. 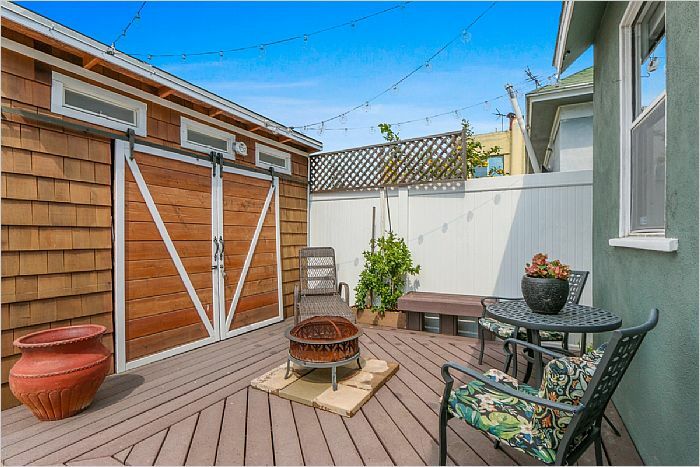 Along with a beautifully landscaped, fenced front yard, the low-maintenance back yard is an entertainer's delight. An electric gate provides privacy and easy access to two off-street parking spaces. 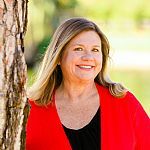 Park your car and set off to your favorite destinations on foot as this home is an easy stroll to the beach or shops, restaurants, wine bars, and coffee houses on 4th Street Retro Row. 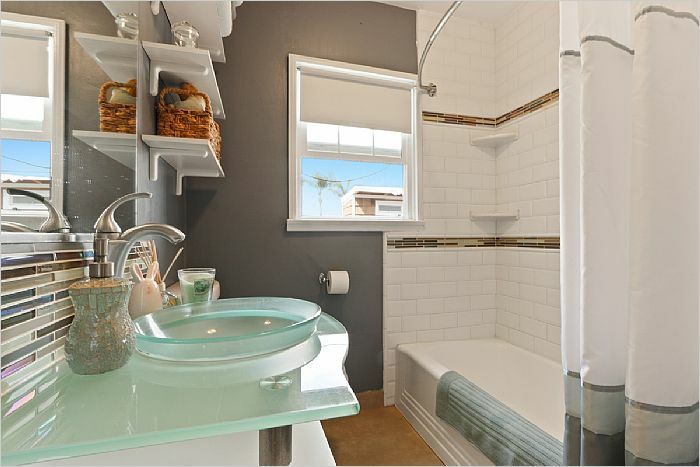 It's also conveniently situated between downtown Long Beach and Belmont Shore and multiple freeways.